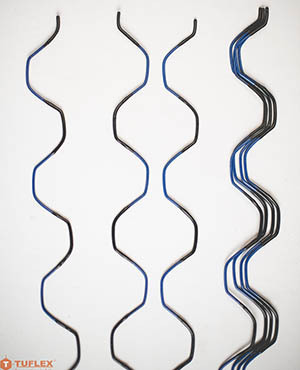 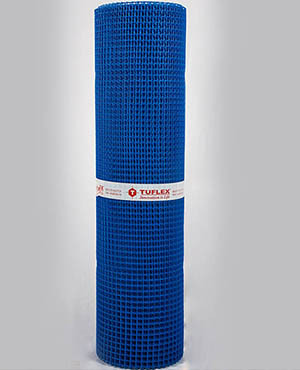 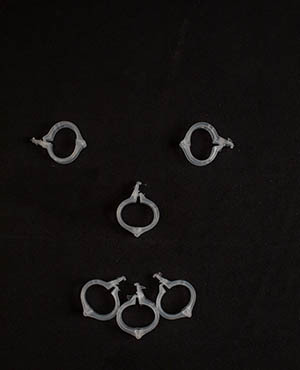 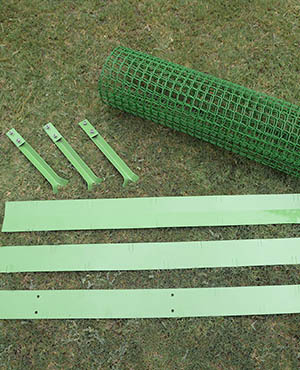 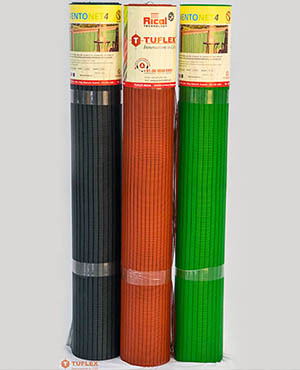 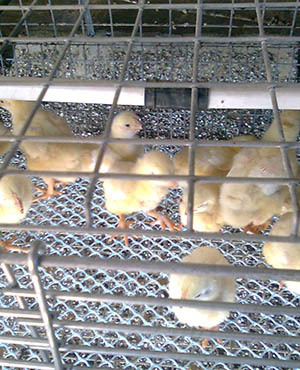 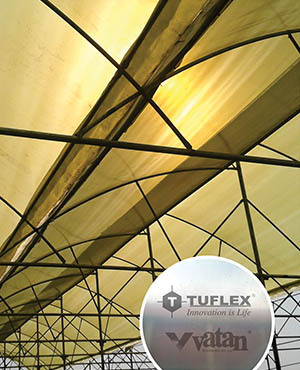 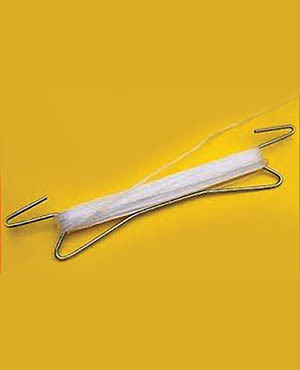 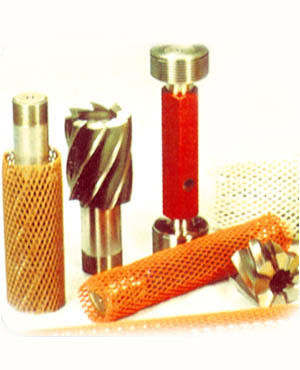 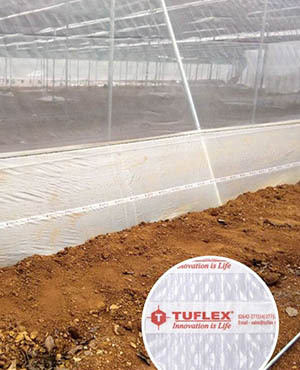 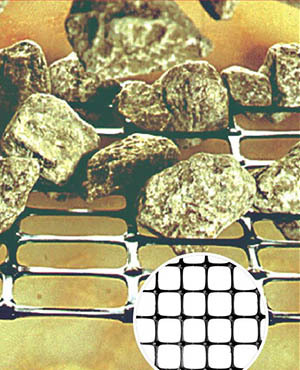 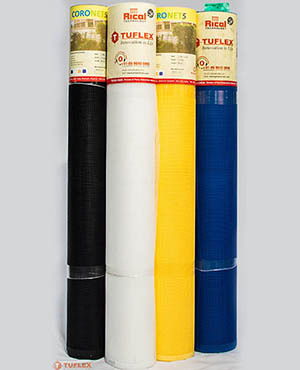 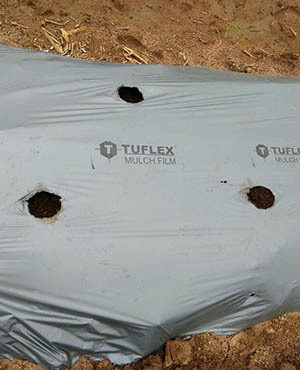 Tuflex provides complete KITs in various sizes for seed cage for hybrid seed production. 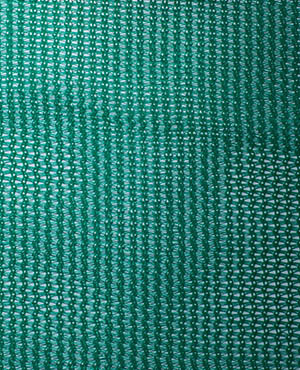 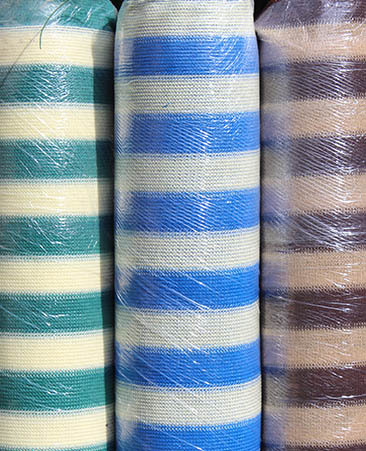 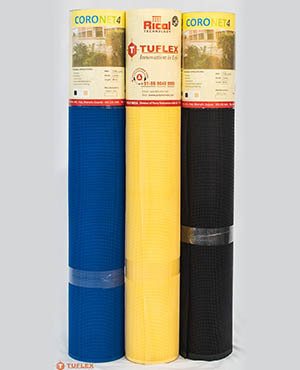 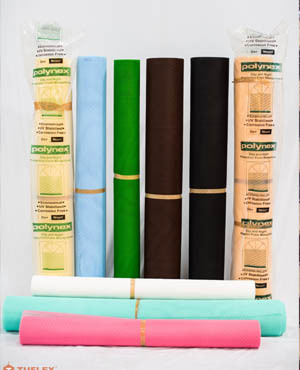 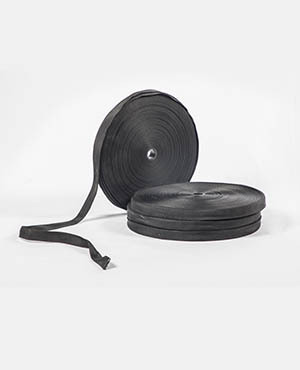 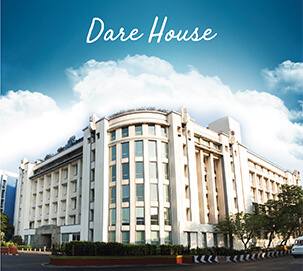 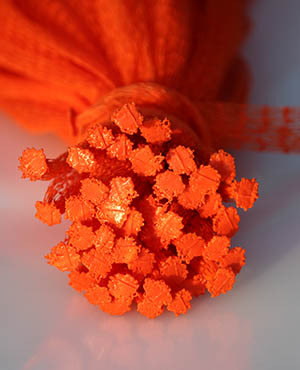 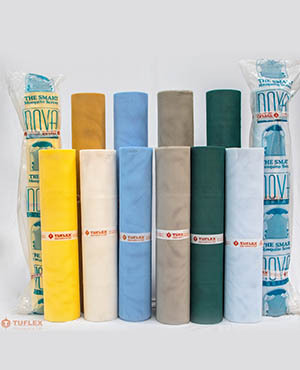 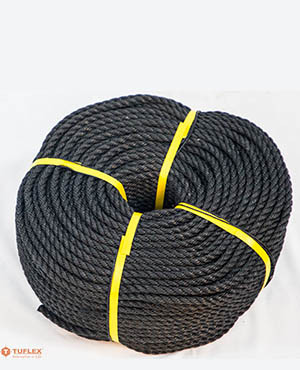 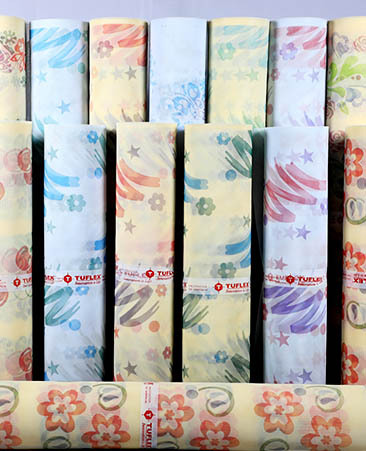 These are available in the following sizes: 100 ft x 80 ft, 100 ft x 100 ft and 100 ft x 120 ft.
Our in house facility for stitching enables us to deliver good strength at joints with UV stabilized imported yarns. 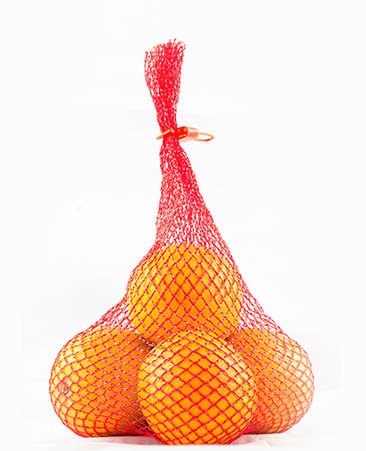 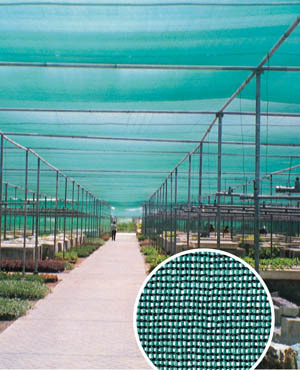 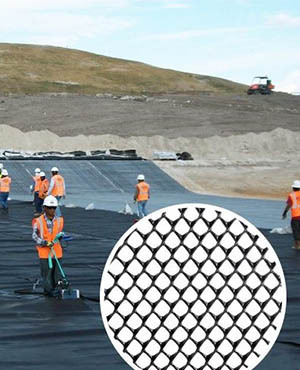 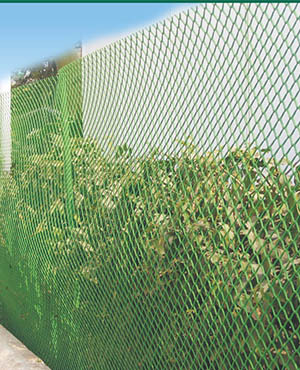 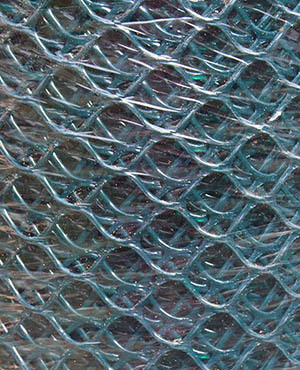 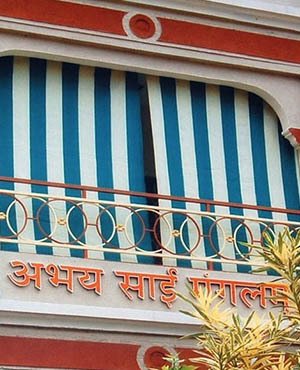 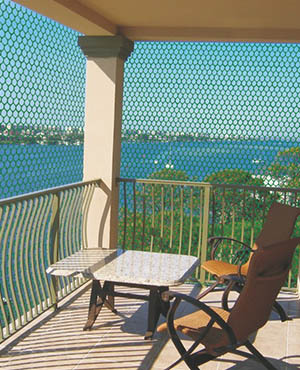 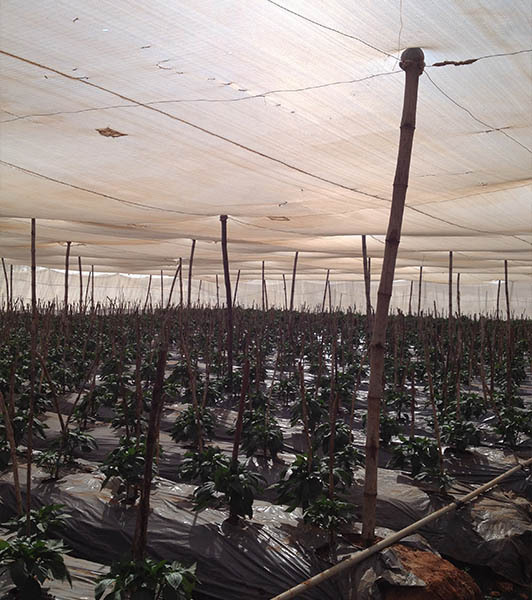 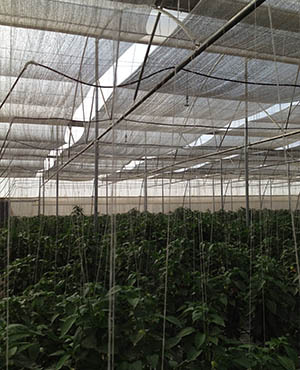 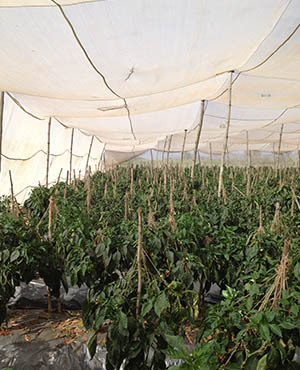 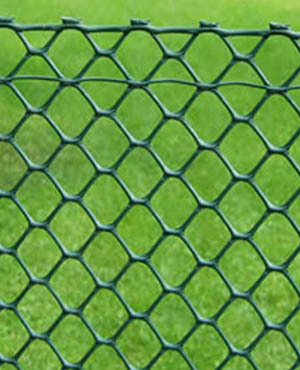 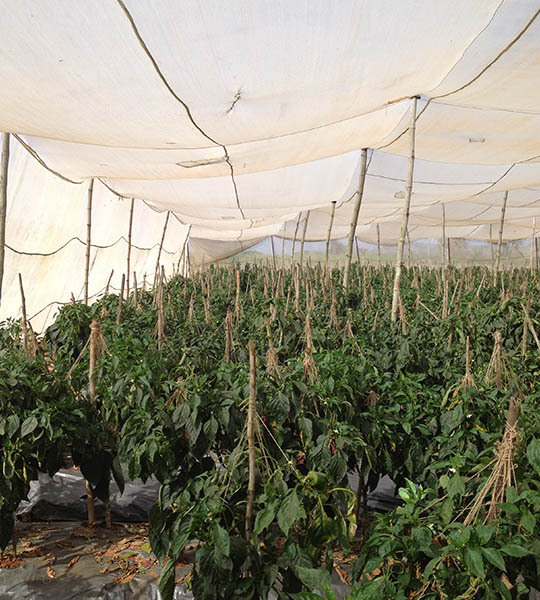 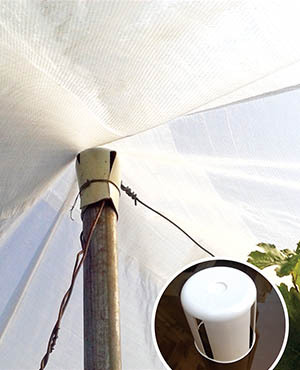 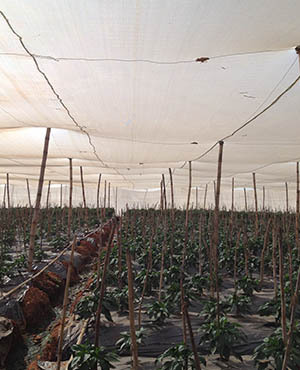 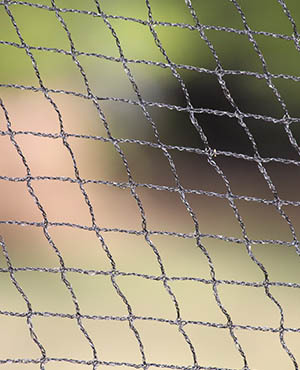 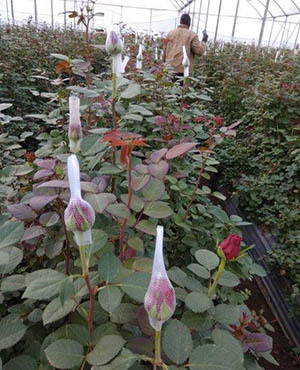 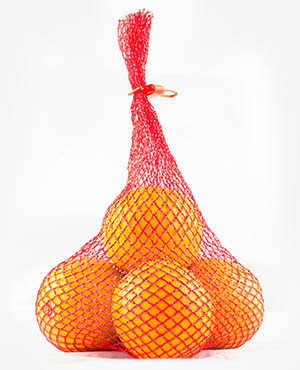 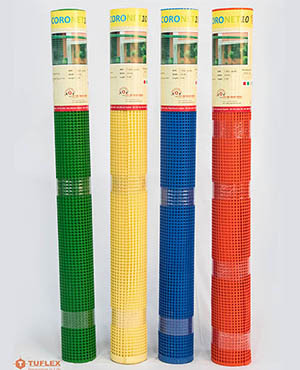 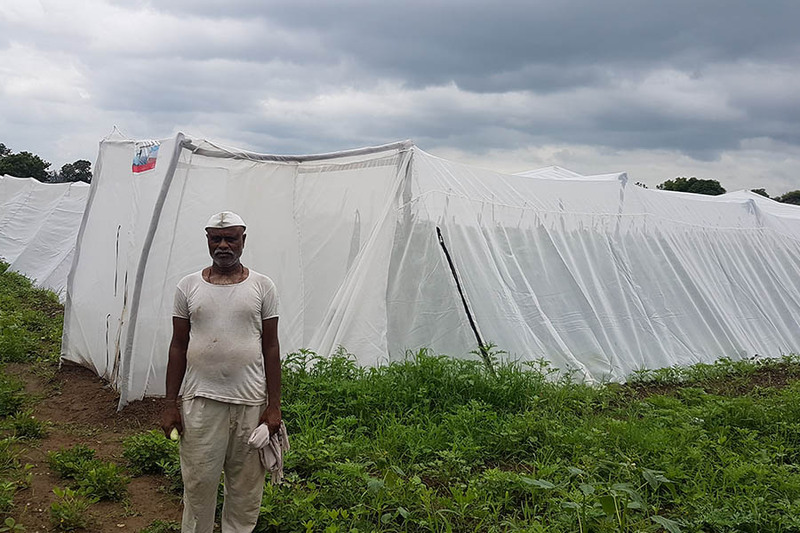 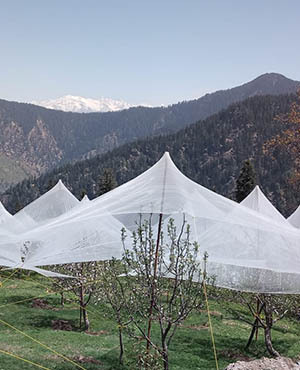 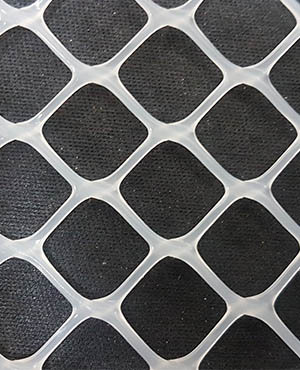 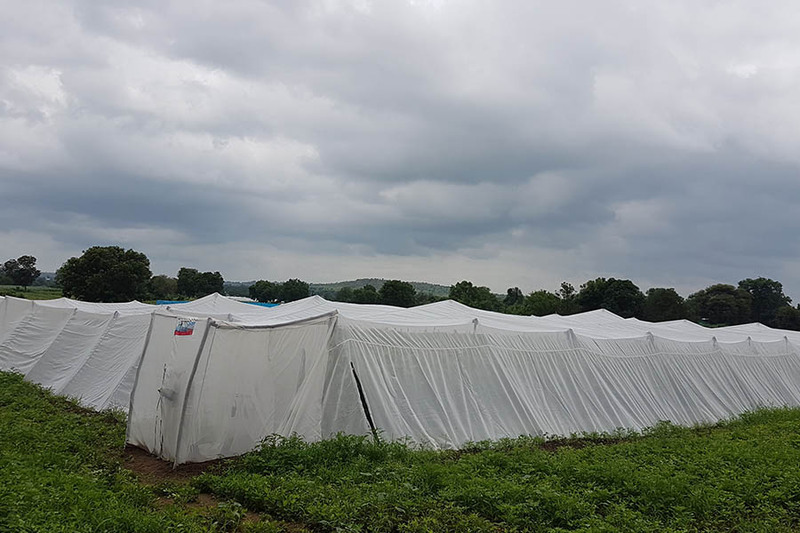 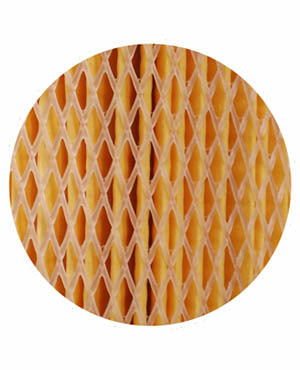 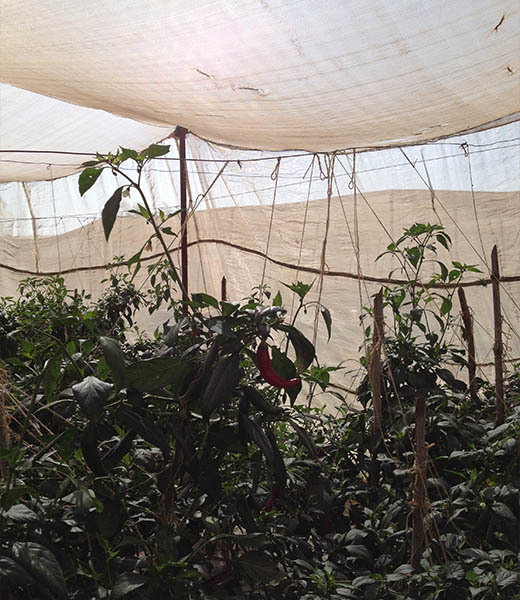 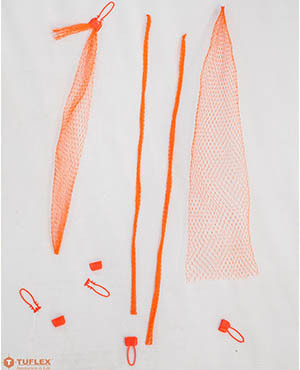 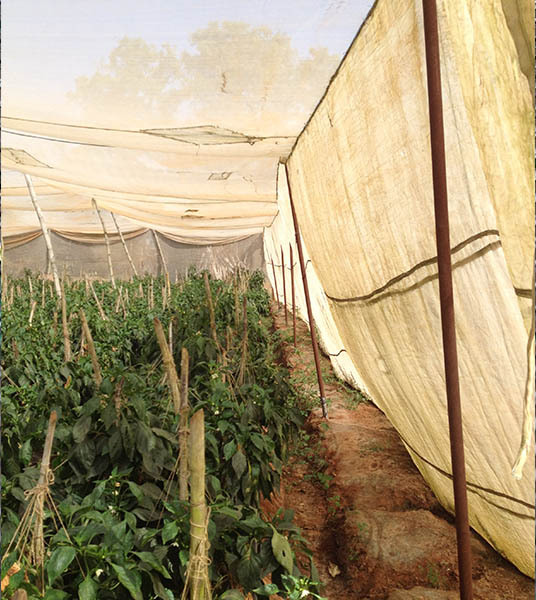 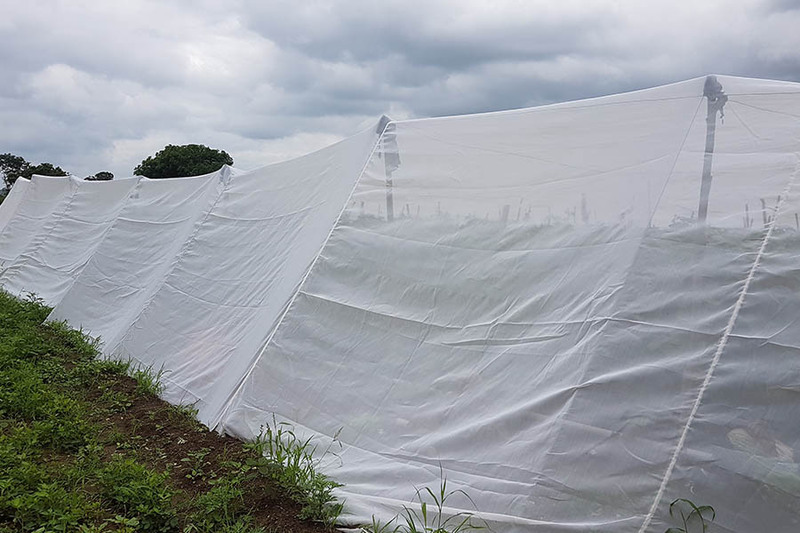 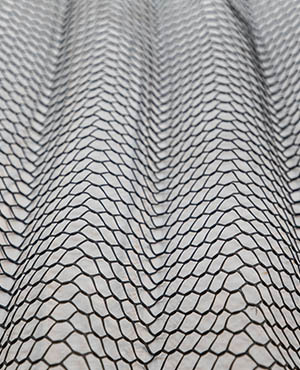 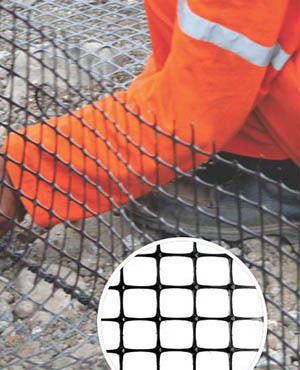 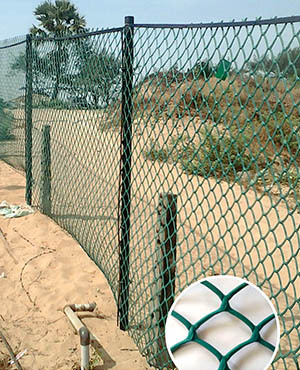 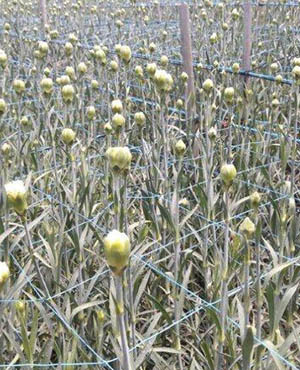 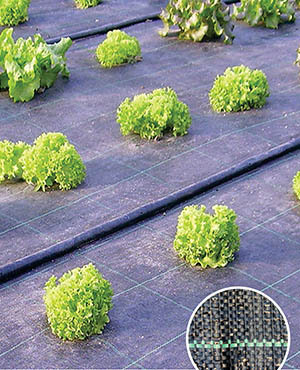 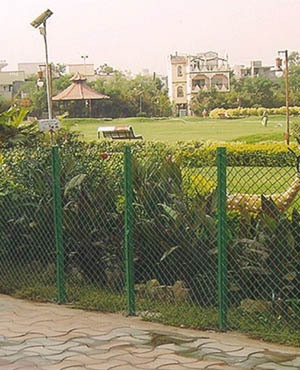 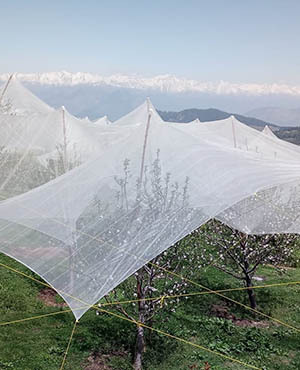 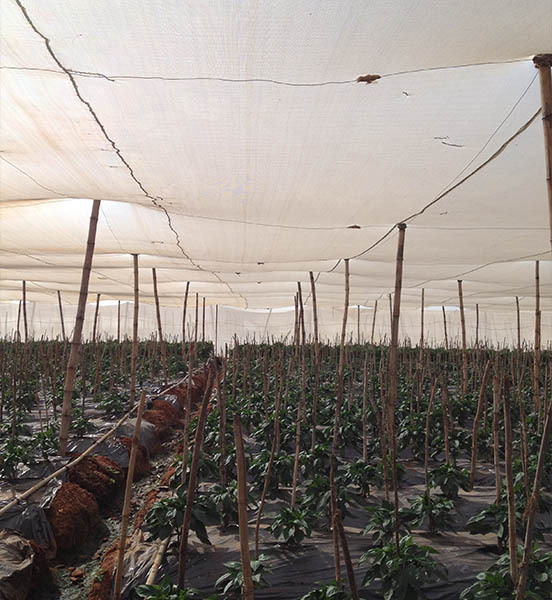 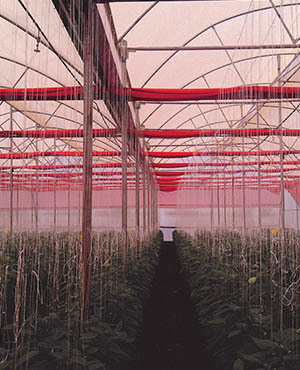 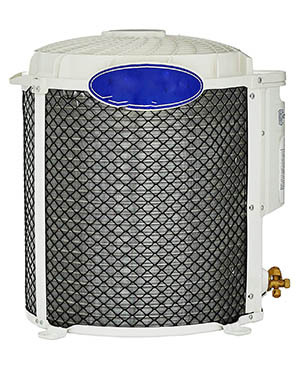 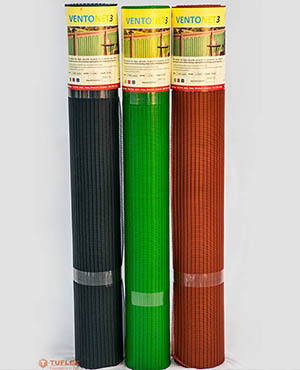 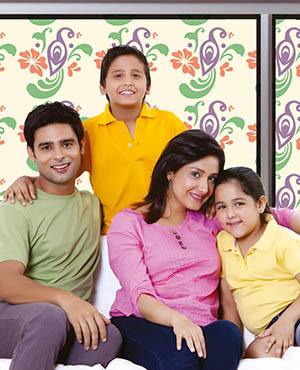 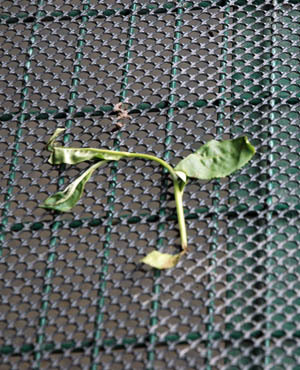 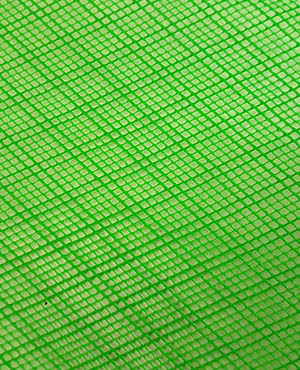 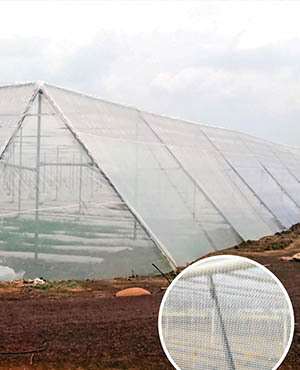 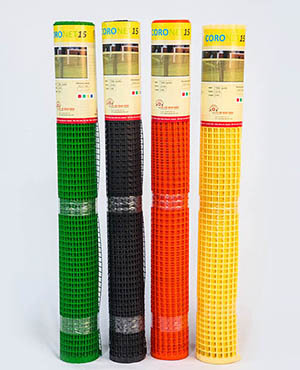 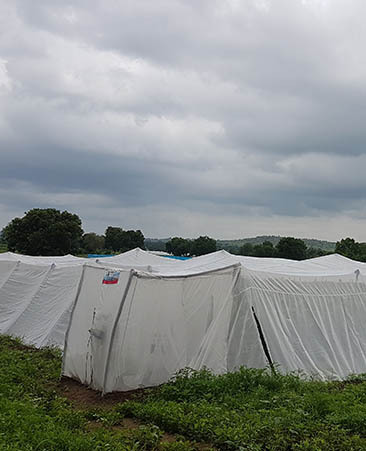 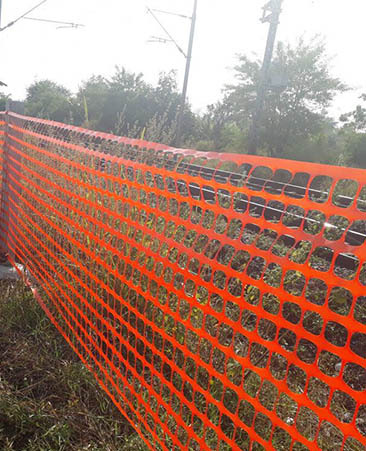 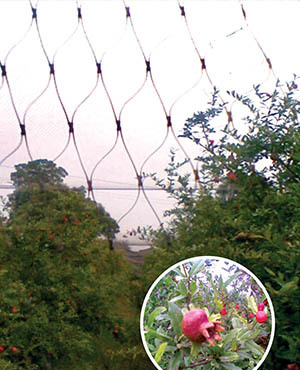 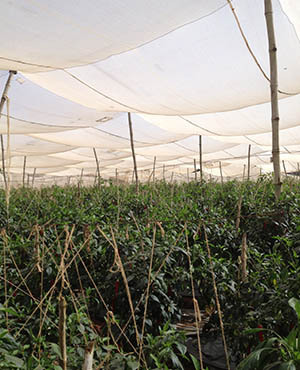 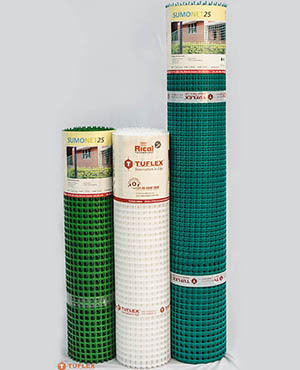 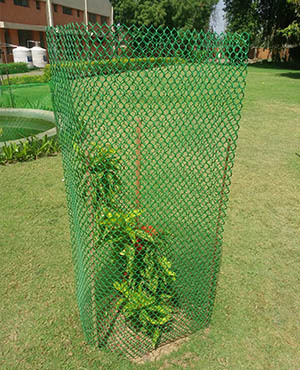 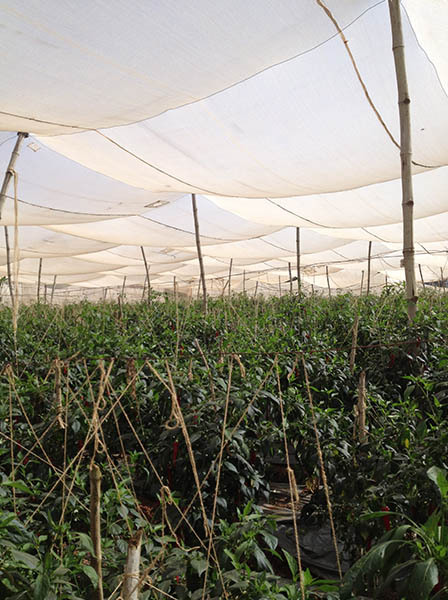 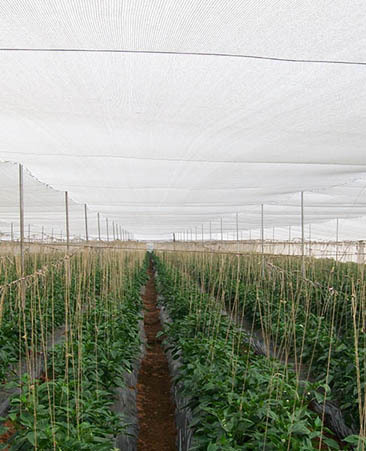 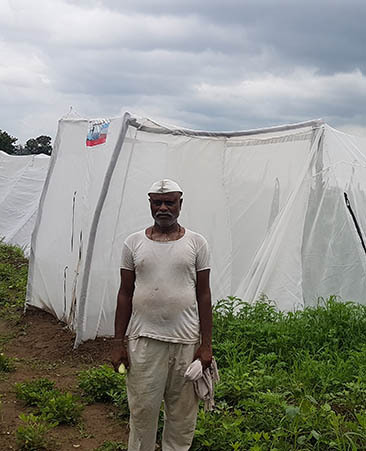 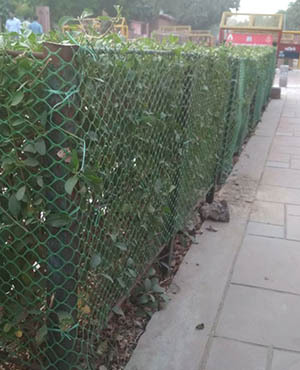 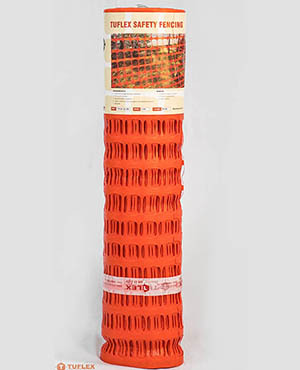 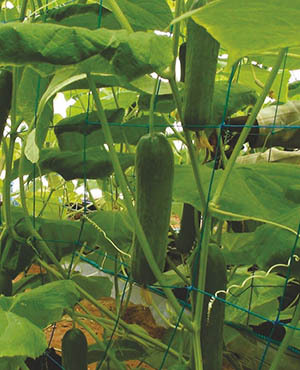 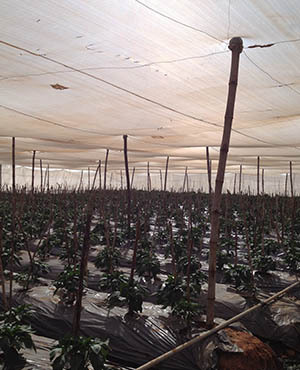 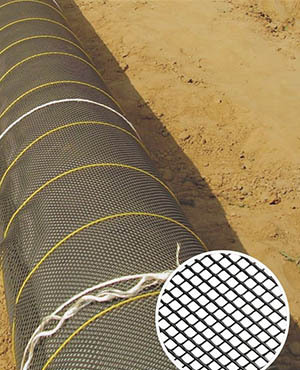 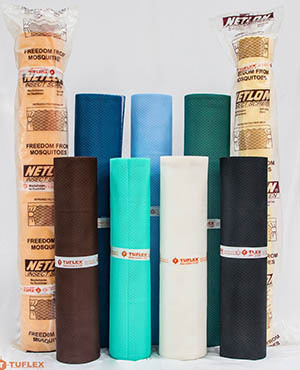 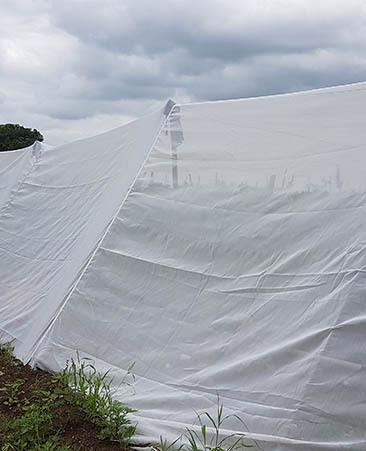 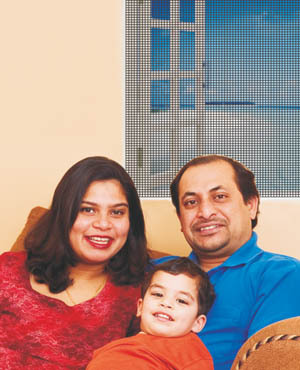 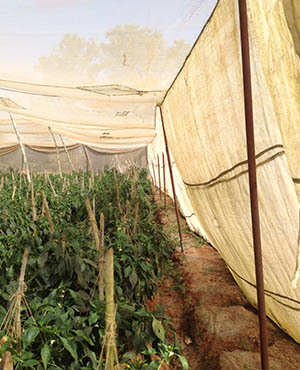 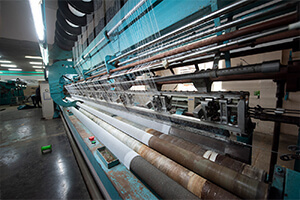 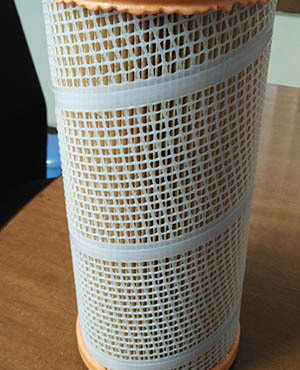 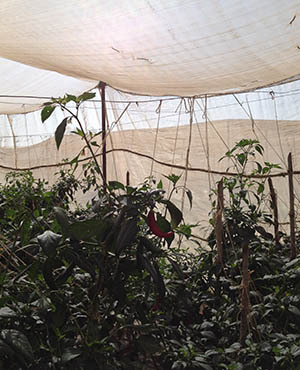 We also provide customized solutions with combination of shade net (mono) x shade net (mono), shade net x insect net, insect net x insect net etc., supplying it as a single piece for required length and width.